06.27.14 | Anti-Bullying Blog | Comment? PLEASE NOTE – This competition is now closed. Thank you to everyone that submitted an entry. Winners will be announced soon. 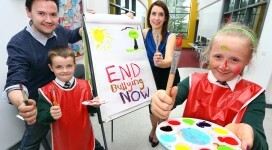 Children and young people across Northern Ireland are being encouraged to use their creativity and take part in this year’s anti-bullying art and creative writing competition. The deadline for entries is Tuesday 30th September 2014. 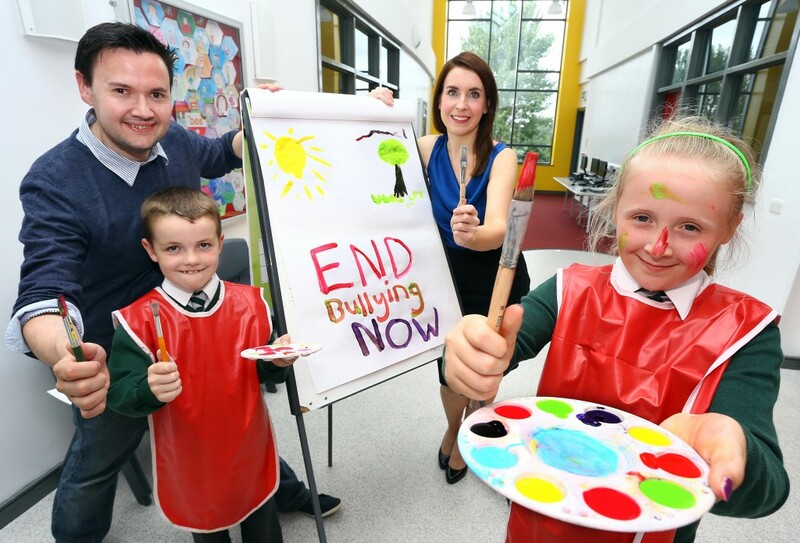 The creative competition is one of the many exciting initiatives taking place in the lead up to Anti-Bullying Week 2014 (17-21 November 2014). This year’s theme is ‘Together we will make a difference – END BULLYING NOW!’ and will explore our collective role in tackling bullying in our schools and in our communities. Anti-Bullying Week, which is celebrating its tenth year, is co-ordinated by the Northern Ireland Anti-Bullying Forum (NIABF) and supported by Translink. “Over the course of the last five years we have integrated a creative competition for young people into Anti-Bullying Week. The competition provides a channel for individuals to tell a story or convey their views on how bullying should be tackled. 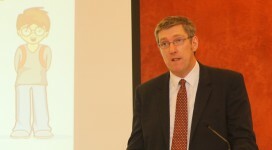 Last year there were over 1750 entries from young people in towns and cities across Northern Ireland. Lee adds: “Bullying can happen anywhere and to anyone, in lots of different ways. It could be in a physical place, such as the playground, the classroom, the lunch room or in the park. Or, it might take place in the cyber world, on social networking websites, through online games or by text message. No matter where or how it happens, we all have a responsibility to make it stop. “This year’s theme encourages everyone to work together to end bullying and as the leading provider of school transport in Northern Ireland, Translink is pleased to join forces with the Northern Ireland Anti-Bullying Forum to tackle this serious issue. “The safety and welfare of pupils travelling on our services is always a top priority and through events like Anti-Bullying week and our innovative ‘Safety Bus’ we are encouraging young people to behave responsibly and with respect for others. “Bullying as a child can have serious consequences on someone’s wellbeing right through adulthood so it is important we embrace events like this and show zero tolerance for bullying,” said Ursula. There are two categories in the competition; art and creative writing. Art will include posters, drawings, paintings, sculptures or photographs, while creative writing will include poetry, short stories, diaries, songs and drama scripts up to 500 words in length. All entries will be judged in three groups, based on age on 30 September 2014: Junior (under 9 years old), Intermediate (9 – 13 years old) and Senior (14-18 years old). Entries must be submitted through a school, youth group or other organisation that has registered for Anti-Bullying Week 2014. Deadline for entries is Tuesday 30 September 2014. Schools, youth groups and any organisation working with young people can register for Anti-Bullying Week here.